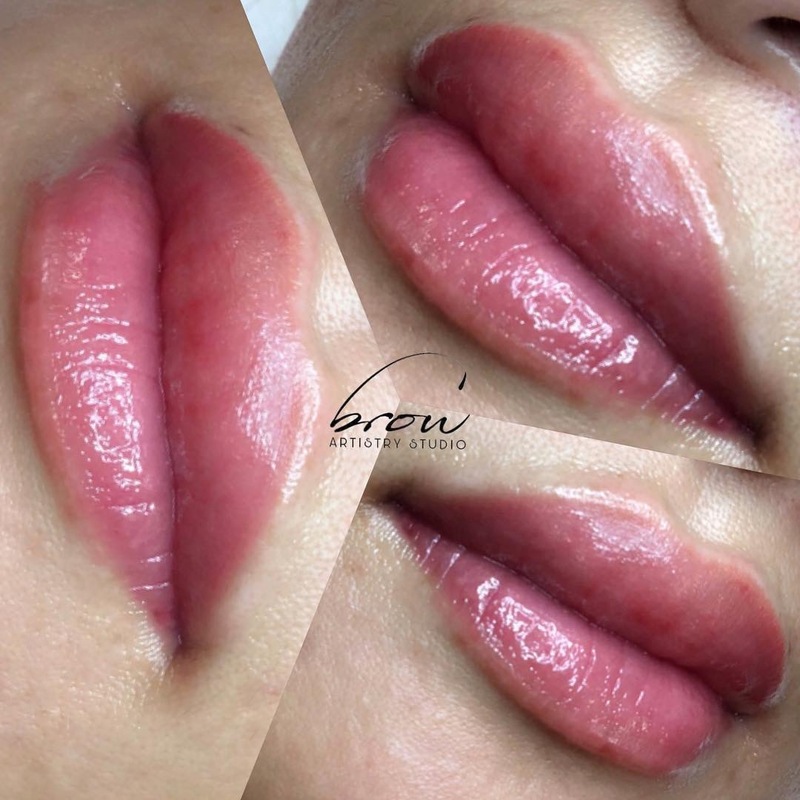 "BEAUTY IS AN ART. 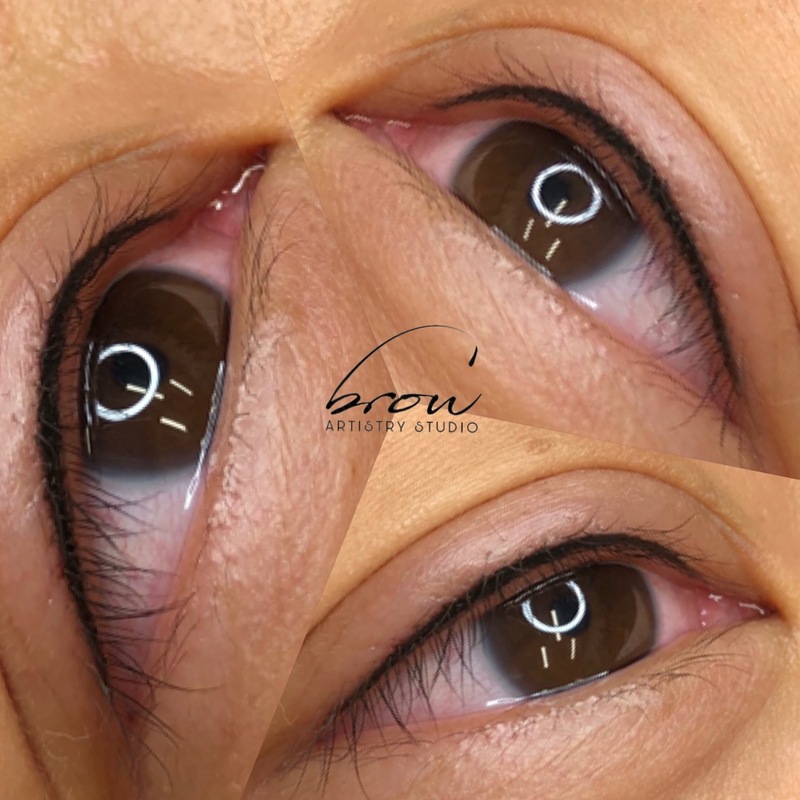 ART IS NOT WHAT YOU SEE BUT WHAT YOU MAKE OTHERS SEE." 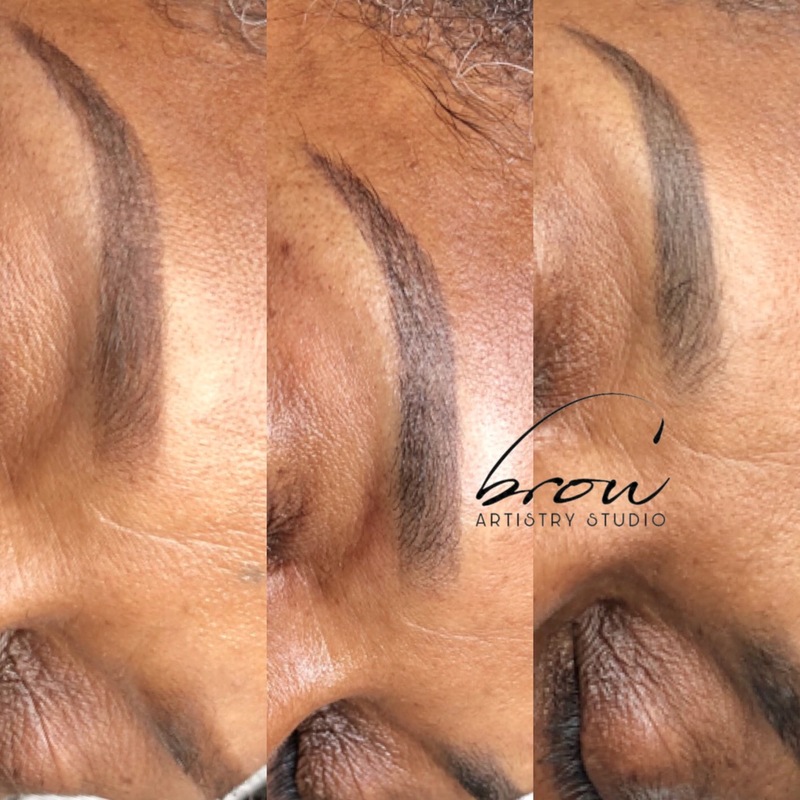 Vivian Barnes is a business owner and artist who has loved to create natural looking eyebrows since 2006. 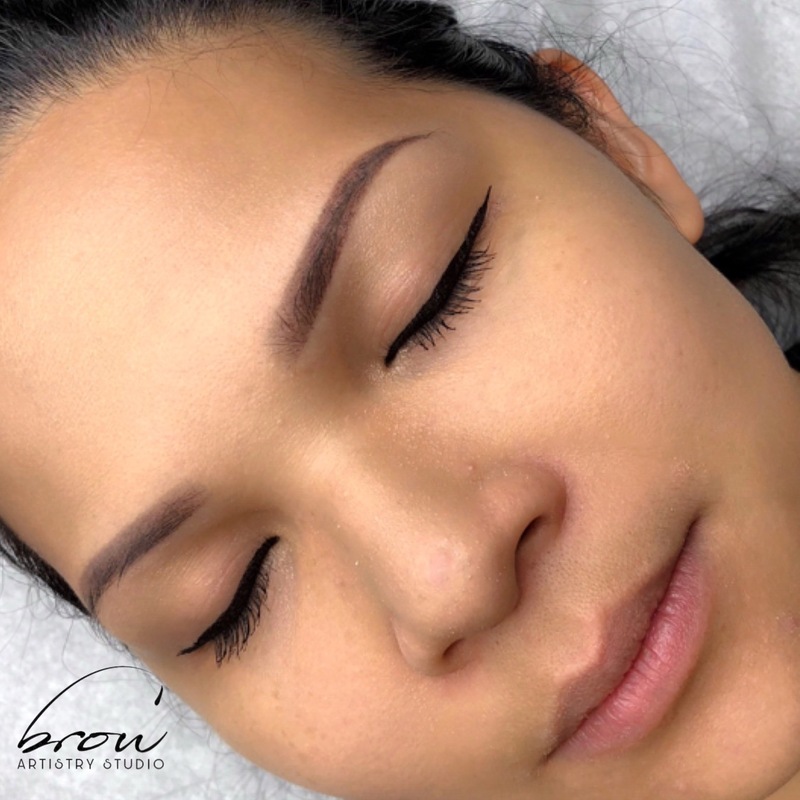 You have seen semi permanent make up in many forms: ombre, power fill, feather touch, etc. 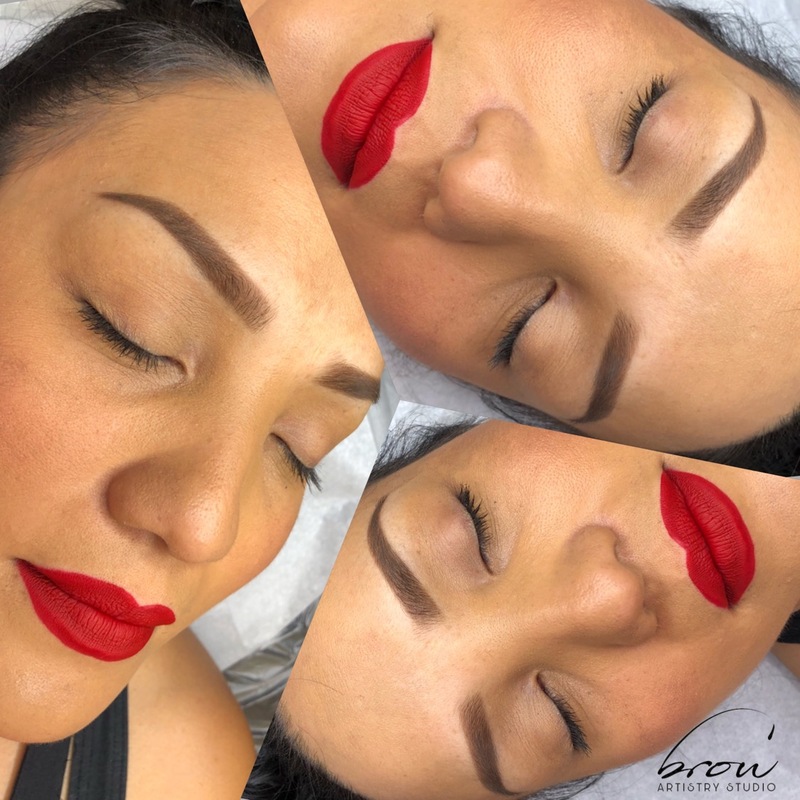 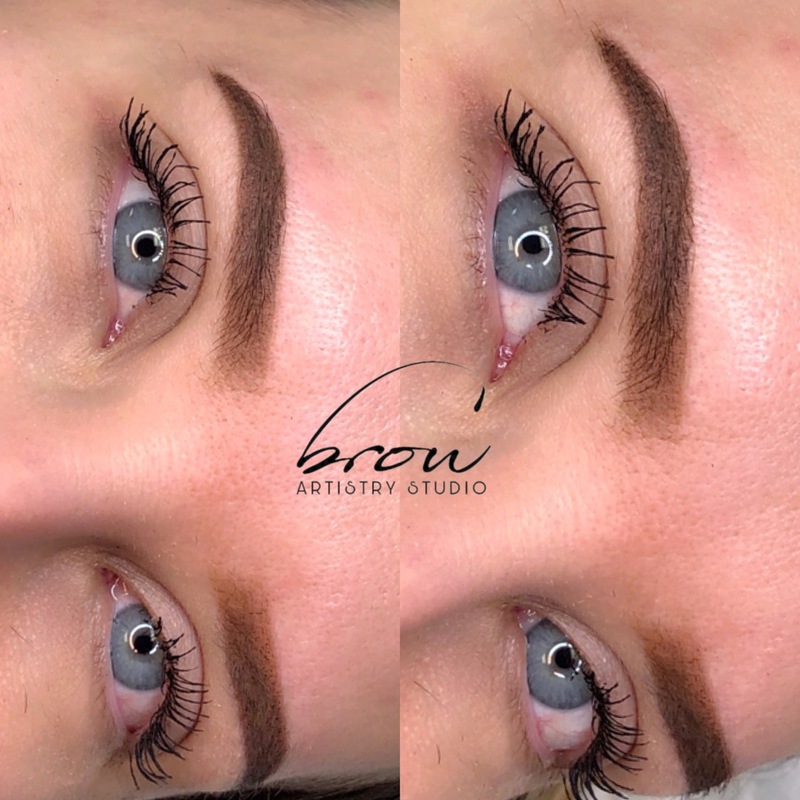 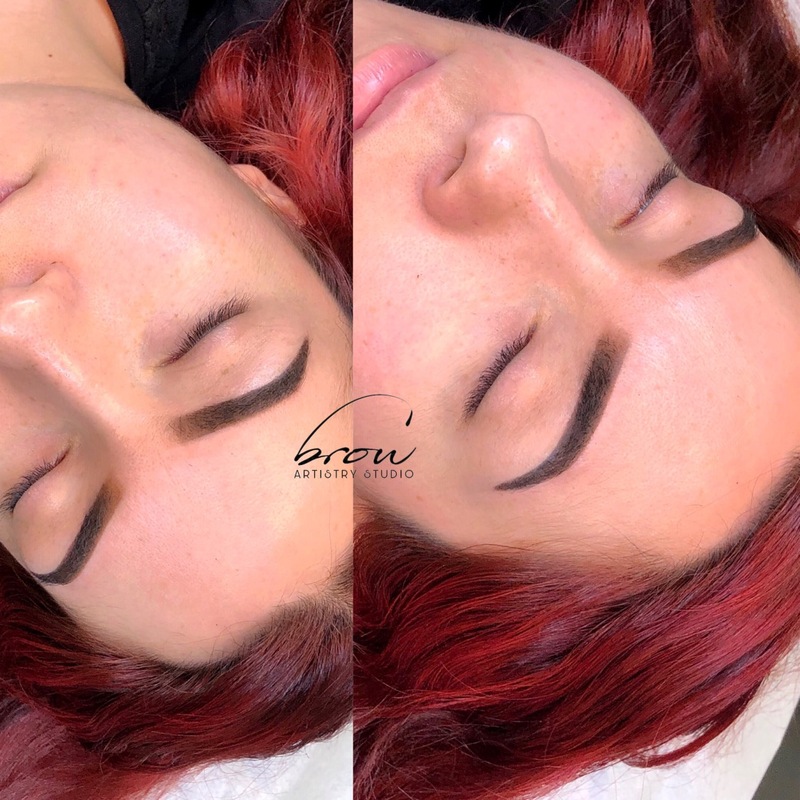 However, with more than 11 years experience in the cosmetic tattoo business, Vivian has discovered a new method that creates the look of natural eyebrows, that do not look like tattoo. 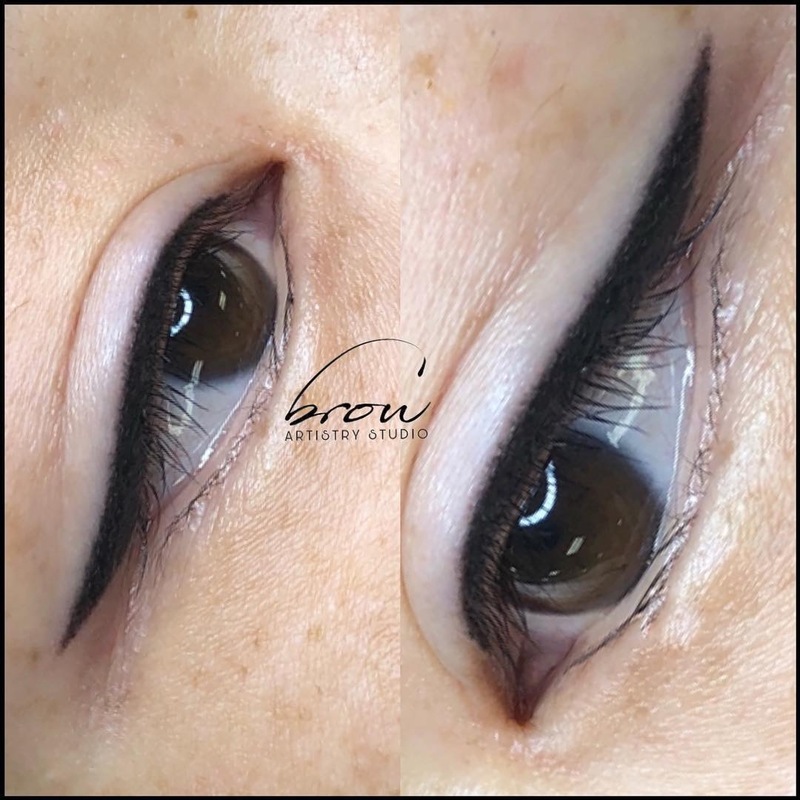 She has named her new technique VIVIAN’S SIGNATURE SOFT-SHADING™ . 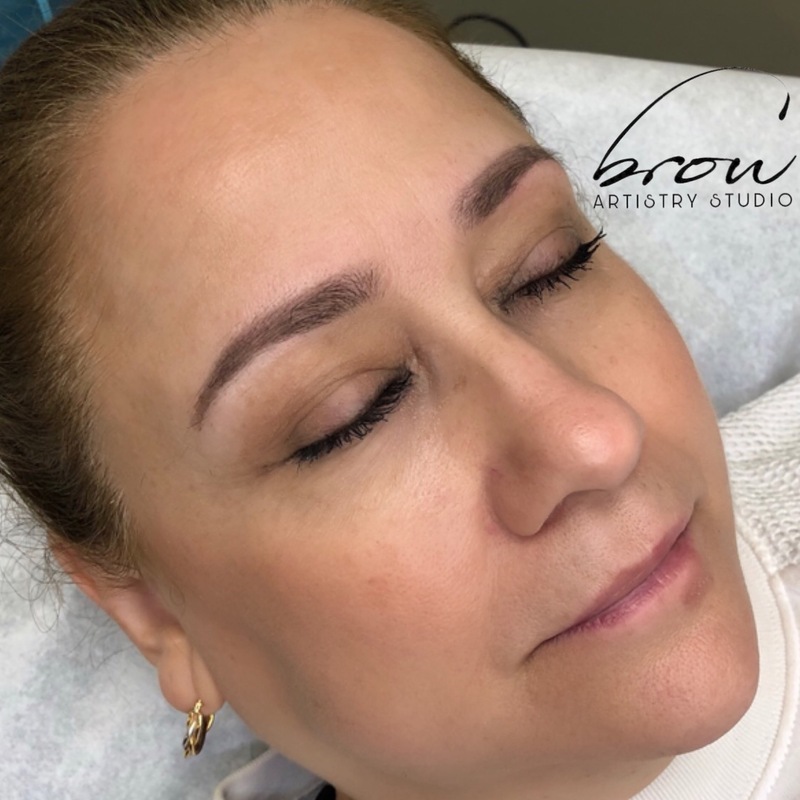 VIVIAN’S SIGNATURE SOFT-SHADING™ is a form of permanent cosmetic where custom colored pigment is skillfully implanted into the upper reticular layer of the skin by using a rotary machine. 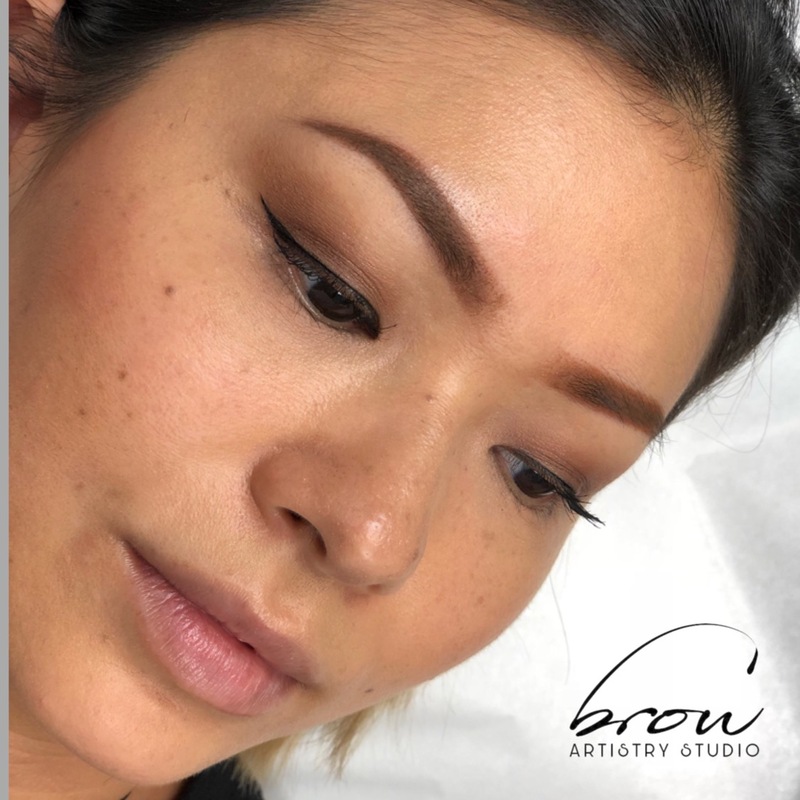 VIVIAN’S SIGNATURE SOFT-SHADING™ is all about creating a powdery filled brow similar to the look of makeup and is often best for those who want to fill in, shape, or enhance what is already there. 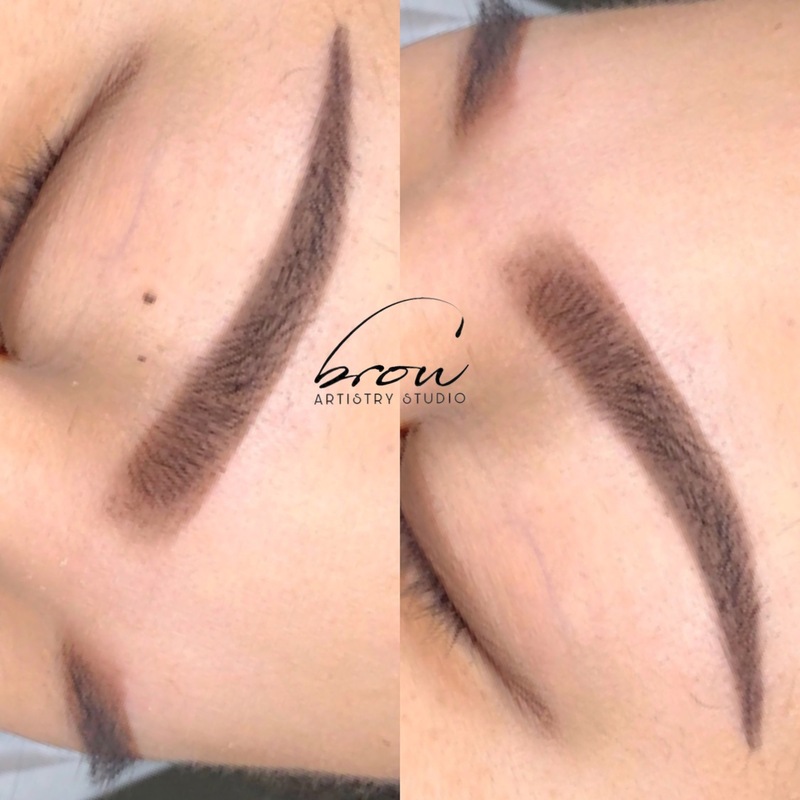 The tails of the brow are darker, and fade into a light start to the brow, giving that perfect Ombré makeup affect. 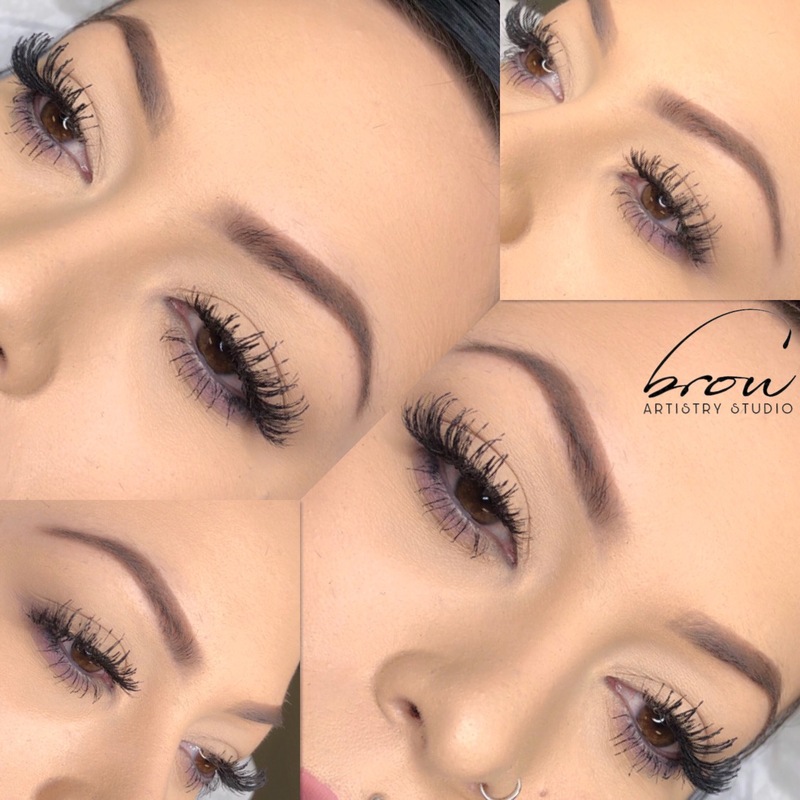 This effect is waterproof, smudge proof and completely natural.